Asana was designed to be simple and flexible, but powerful enough for any team and its workflows. For teams wanting to track even more, and track different kinds of work, you can look into building custom integrations using the Asana API. In fact, that’s how a lot of our current integrations came to be! Why build a custom integration? Whether you’re a graphic designer or a product engineer, you can benefit from a custom integration (even if you’re not the one building it). Custom integrations are a way to further tailor your Asana experience to incorporate even more workflows and data, automate processes, and build different functionality. 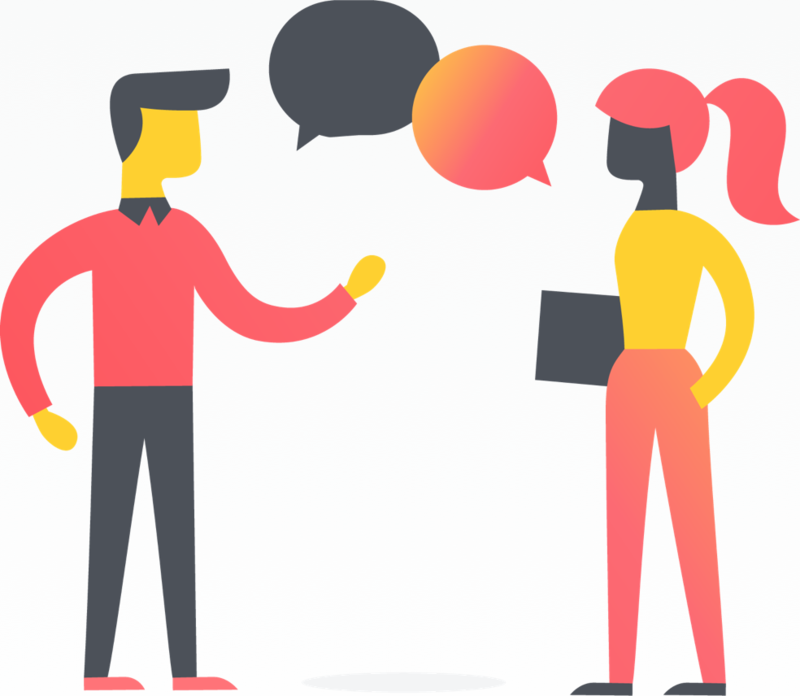 Integrate with indispensable tools—For example, if your sales team works out of a separate CRM, you can seamlessly communicate between Asana and the CRM without disrupting data or migrating it. 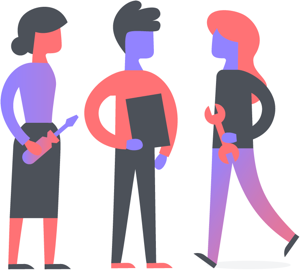 Transition teammates more easily into Asana—Integrations make it clear how information and work translate into Asana, while relying on the familiarity of a tool they’re using. 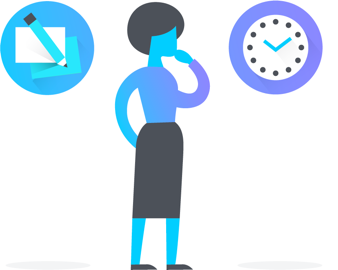 Work with other teams not yet in Asana—If your entire organization isn’t on board yet, that doesn’t mean their work and data is lost to you. You can connect to their tools and databases. It might even help them see the value of Asana for their own team! 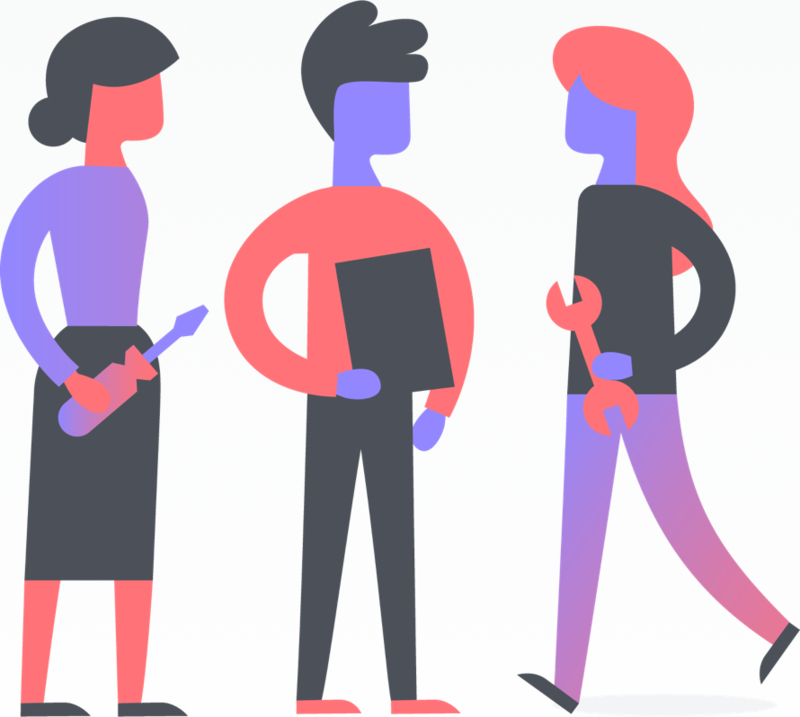 Build different functionality—We’ve built Asana as it is for clear reasons, but you have the freedom to add features to it that fit your needs. You don’t have to be limited by Asana not having X feature—you can build it! Drive the value of Asana further—If you need more buy-in with decision makers or executives, custom integrations can demonstrate the value of Asana once it’s “out of the box,” to make it a tool refined for your entire organization. You can use the API for custom reporting, too. Getting data into Asana from other apps—this is useful if the data represents something you will continue to work on (e.g., webforms, leads, alerts). Getting data out of Asana into other apps—you can use this for things like generating reports. Bi-directional data flows between Asana and another app—you can integrate a workflow with another app, and set triggers between them. For example, you can trigger a new task creation based on work in another app, then mark the task complete in Asana when done. Register an OAuth application. You can do this in the Apps tab of My Profile Settings in Asana. This allows other Asana users to permit your app to access their data in Asana on their behalf. Create a personal access token. This is for more personal use, like if you wanted to back up all your own data. Any actions you take will be performed by your user. Consult our API reference to read the documentation and play around with the explorer to see what the possibilities are. Choose your programming language and check out our client libraries for pre-built code that you can start working with. Once you’re up and running, you can begin “talking” to Asana’s API and playing around. For more in-depth information, instructions, and documentation, check out our developers page. If you have further questions, you can also visit our Stack Overflow page. While your own uses might vary, here are a few examples to demonstrate how others have created their own custom integrations, and what they were able to achieve. Turn user actions from one app into Asana tasks. Turn Asana tasks into actions in another app. Create Asana tasks without leaving an app. Display Asana tasks in another app. From here, you can really start to leverage the power of Asana and build these simple actions into entire workflows. Here at Asana, we’ve built custom integrations for many teams. Our recruiting team uses Asana as a full ATS. 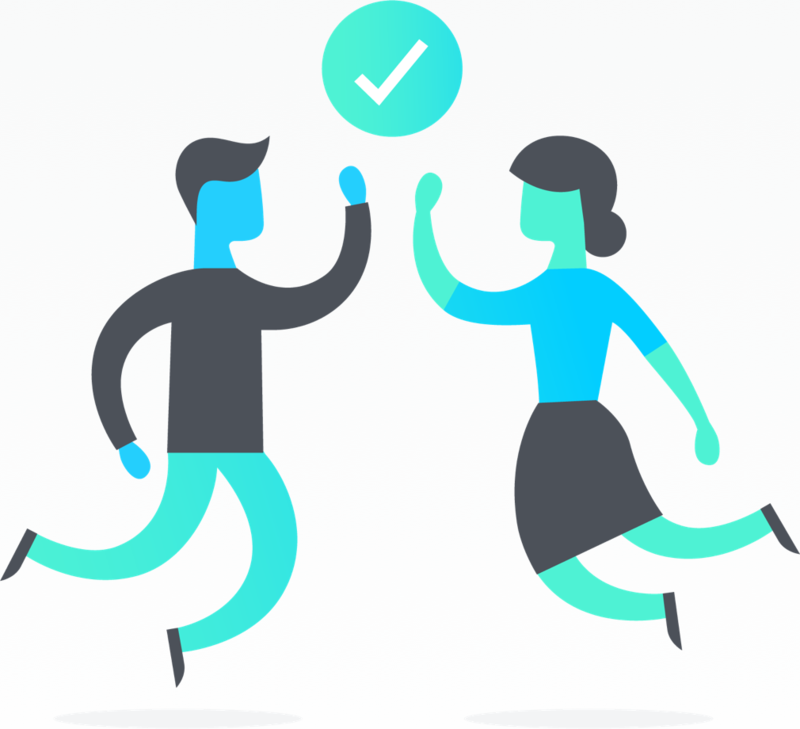 Asana pulls data from a separate database to get applicant information into a task. From here, the entire interview workflow is automatically built out from a template. It can even add specific recruiters and interviewers as followers on private interview tasks. We also use the integration to send applicant challenge emails and webforms to fill out. Recruiters can focus on screening and scouting, with all the information they need at their fingertips. Currently, Asana doesn’t have a feature that makes Gantt charts—but that didn’t stop Daniel Guajardo Kushner of Instagantt from creating a custom integration. Asana data feeds into the Instagantt interface to allow you to build Gantt charts with existing Asana project and task data. From here, you can build timelines, visualize projects differently, and specify relationships and dependencies between projects and tasks. You can also create new projects and tasks in Instagantt that be in Asana upon your next login. The seamless communication means seeing information in a new way, without moving or rebuilding it. 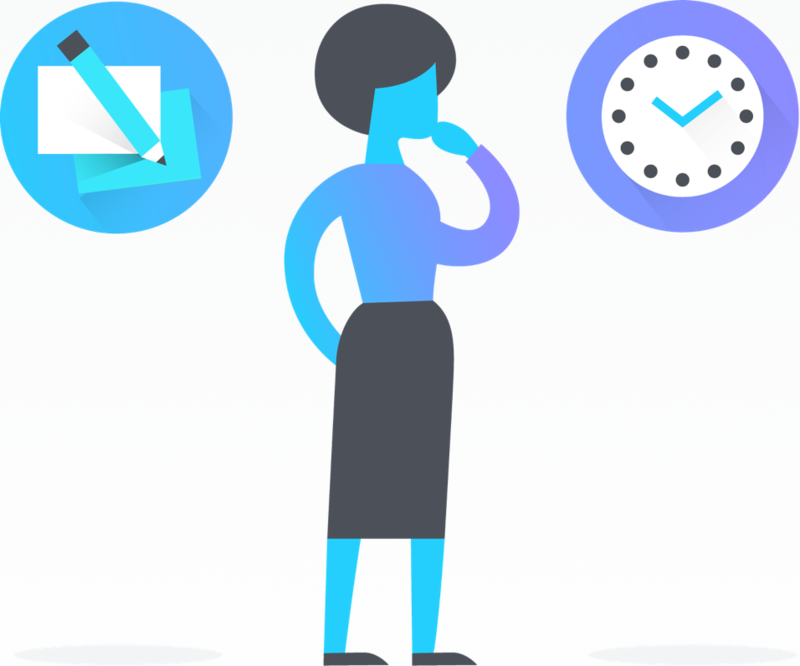 Whether you’re an individual contributor who benefits from creating an Asana task in a separate program or a project manager plugging data into Asana for precise reporting and planning, custom integrations can take your Asana experience to the next level for even deeper clarity into work and simpler collaboration. You’re ready to do great things together with your team, but the learning doesn’t stop here.